Who was Henry James Curtin? 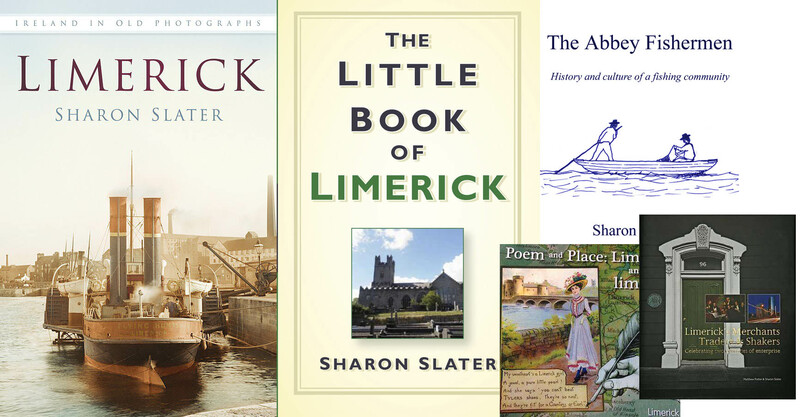 • People & Genealogy, Who was? Who was Henry James Curtin? 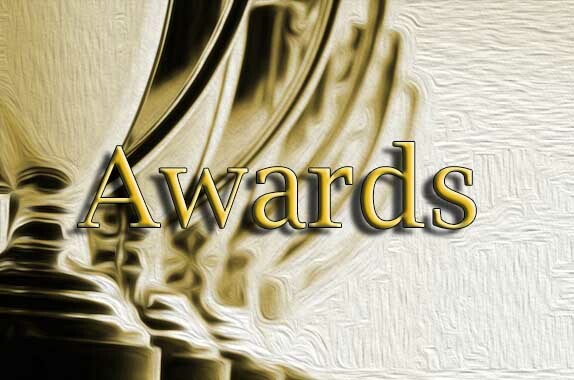 Posted by Sharon Slater | Jun 2, 2013 | People & Genealogy, Who was? 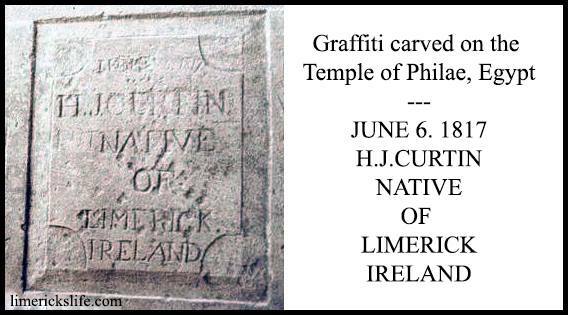 Very little is known of Limerick man Henry James Curtin (James Henry) or who left his mark in the Temple of Philae. Curtin travelled as a man servant with The Great Belzoni (Giovanni Battista Belzoni)on his famed Egyptian expeditions. What is known is that Curtin was with Giovanni and his wife Sarah Belzoni when they sailed from Malta 19 May 1815, arriving in Alexandria 9 June. It is also known that he visited the Temple of Philae on the 6 June 1817. Here he left his mark etched in stone for all to see two hundred years later. Giovanni Belzoni was a man of many talents, his was an engineer, barber, monk, actor and circus strongman, who became one of the giants of 19th century Egyptian archaeology. He was the first person to penetrate the heart of the second pyramid at Giza. He was also the first European to visit the oasis of Siwah and discover the ruined city of Berenice on the Red Sea. In 1823, at the age of forty-five, Belzoni died of fever trying to reach the mysterious city of Timbuktu. As for the elusive Henry James Curtin, there is very little known about his life. He died in Leicester Square, London in May 1825. He was buried in the churchyard of St Martin-in-the-Fields on 26 May 1825. If you have any clues please contact us.